Create a safer, smarter society. Taking a Higher Education course is a big investment in your future, and you’ll want to be sure that you’re choosing the right course and the right university. 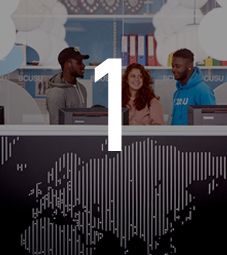 So here are our top reasons to choose Computing at Birmingham City University. To help you to stand out in today’s competitive jobs market, courses offer a placement option. Our students have gone on placement to companies including: Cisco Systems, IBM, Accenture, Atos, Juniper Networks and Cheshire Police. 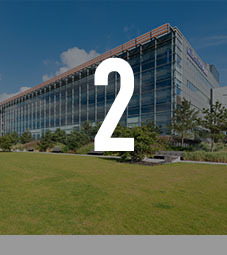 Our City Centre Campus is at the heart of a growing community for software development and computer programming. Nearly 37,000 people are employed in the digital sector in Birmingham and this is set to rise further. All first year computing students take part in our Innovation Fest, to showcase their projects and inventions to academic staff and industry partners. It’s a great opportunity to network with other students and meet potential investors. The University is a Select Partner academy for Cisco Systems. It is the largest Academy Support Centre in the UK. 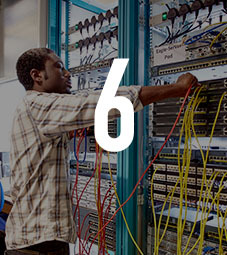 This means that you will have the opportunity to gain Cisco certifications alongside your degree. 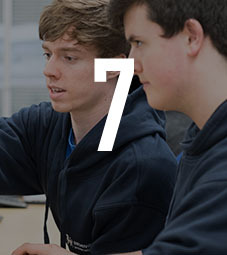 We are a Microsoft Academy Centre, one of Microsoft’s top UK university-based academies, and a member of the Microsoft Developer Network Academic Alliance. This means you can gain Microsoft certification to help you prepare for the workplace. 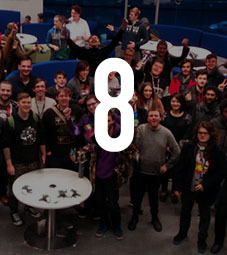 From joining the Hacking Society to taking part in the annual Global Games Jam, there are lots of ways to develop your skills and make new contacts that will be useful for your future career. 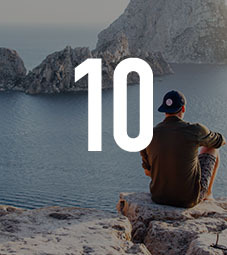 To welcome all students starting in 2018 or 2019, we're giving away at least £150 worth of credit to spend in a host of ways, on books and learning materials. Even better, it doesn't have to be repaid. Find out more about the £150 free credit. 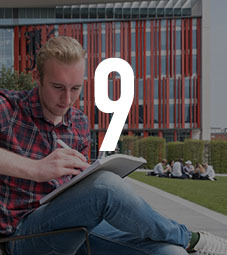 Gain access to our outstanding facilities to conduct fascinating research. Sixth-form student Simran took part in research here by using our computing facilities to detect lies by tracking eye pupils. 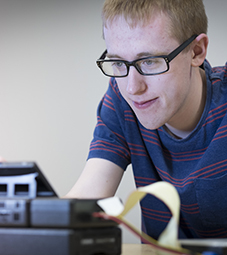 Study with us and learn how to use a Raspberry Pi and develop coding and Python skills to make you more employable. Discover how Simran got on and why working with us on our facilities made her decide to study here. Want the chance to work with leading a computing company? Take a placement year and you can apply for paid work experience. Ensure you graduate with skills needed by the industry and a proven track record of handling working life. 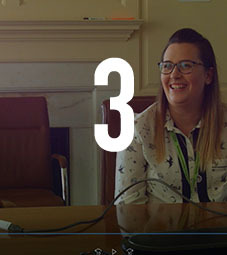 See how Bethany got on at IBM for her placement year and discover the value of an industrial placement. 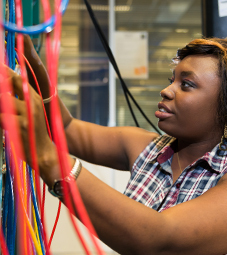 Our partnership with Cisco means that £2m worth of Cisco equipment is available to support both research and student laboratory-based work. Our specialist forensics laboratory is fully equipped with essential hardware and software for this sensitive area of study including EnCase Forensic, FTK, .XRY, Cellebrite and WinHex. 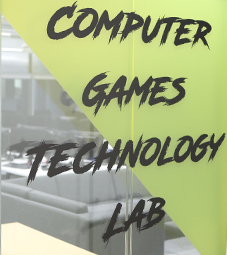 Our specialist games laboratory houses high specification game development PCs, Sony PlayStation Dev Kits and a range of industry standard software. 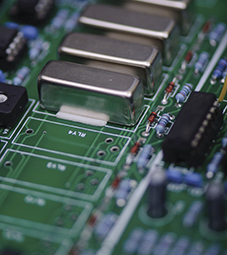 Our laboratories feature specialist hardware training and development resources, and industrial-standard software development and simulation tools such as ORCAD, PSpice and Matrix Multimedia Flowcode. We provide you with cutting-edge facilities and dedicated support so that you can turn your creative vision into reality. Then, we give you a platform to share your idea with industry experts. As a first year Computing student, you’ll have the chance to participate in the Innovation Project module. Combine knowledge with creativity and use remarkable facilities in order to construct and design an impressive product. Then, showcase your creation to a panel of industry experts at our Innovation Fest event.